Ocean City Powerchair Football Club is a charity that was set up in 2013. It’s a charity that provides the physically disabled in the community the opportunity to play football, who would otherwise not be able to access mainstream football. The club trains 2/3 times a month on a Saturday from 2 – 4pm at Plympton Academy Sports Hall. They had a Sports England grant which coincided with the new sports hall at Plympton, therefore they have their pitch marked on the floor. They have storage for all of their powerchairs/equipment and it has been their base which has been brilliant for the charity. 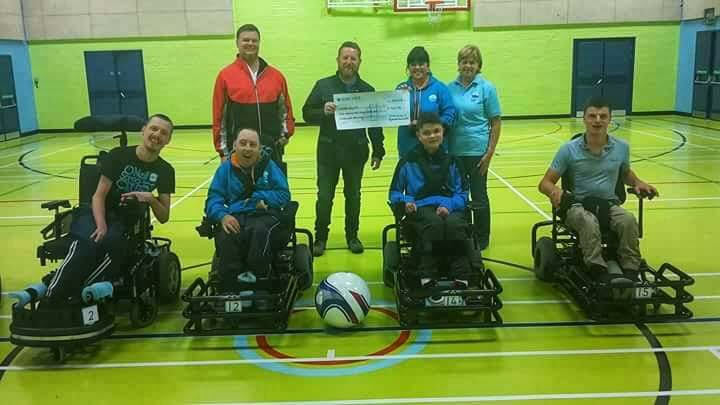 Ocean City Powerchair Football Club have obtained funding so that they could have a hoist fitted in the room, so that any player who needs to transfer from their wheelchair into the sports wheelchair can do so in privacy and safely. 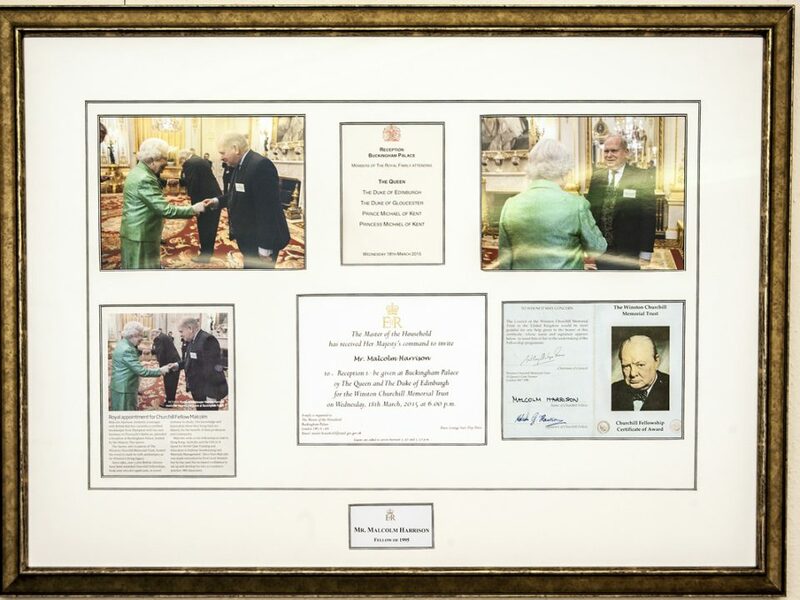 When the club first began, they were having to transfer wheelchairs from training to a garage – which is where they were all stored and charged – I am sure you can therefore appreciate how having a hub for the club has been hugely beneficial. The club has had help with funding from local businesses such as Plymouth Roundtable, Moto Services in Saltash, Waitrose in Saltash, and Carters Gardening Care. 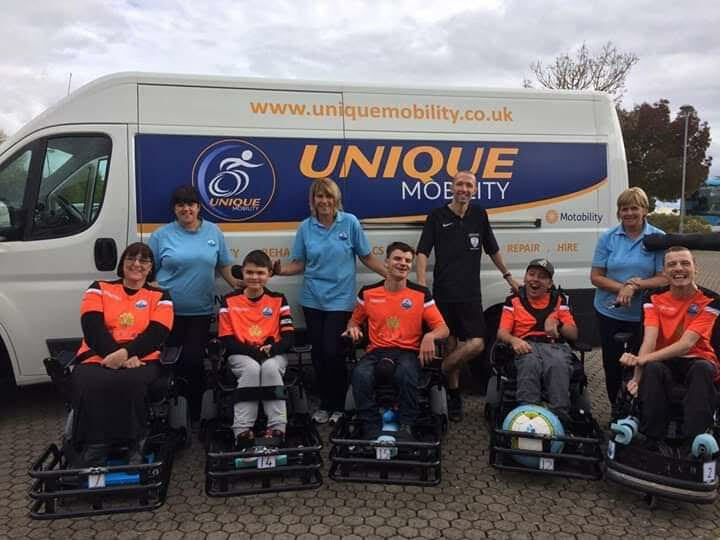 Local business Unique Mobility has also helped by lending Ocean City Powerchair Football Club their van to transport the chairs to League events in Taunton, where the club play competitively. 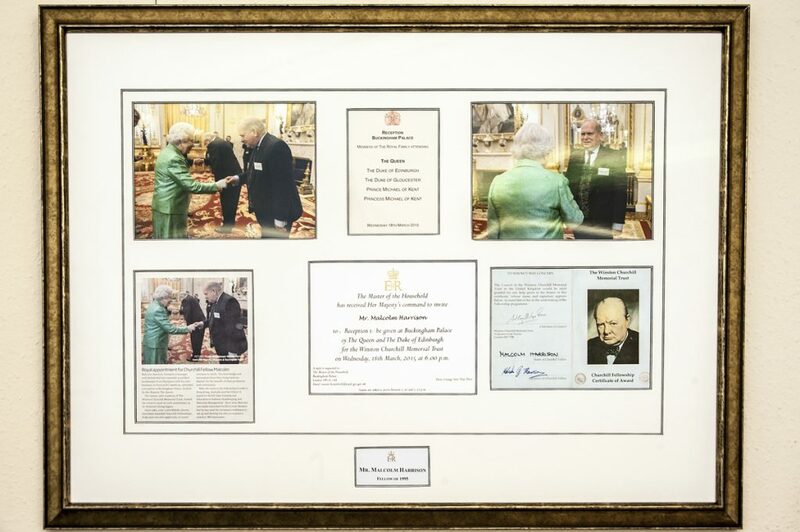 As a charity, they are very grateful for their support and sponsorship. Powerchair football is played in a specialised sports powerchair with bumpers, and the club are very lucky to have recently been awarded funding from Tesco Bags for Help and The Big Lottery Fund to purchase three new ‘Panther’ chairs – which are at the best chairs you can currently have in your club. Playing the game helps with team work, social skills and wheelchair skills; as well as building friendships which helps the players outside the club. Ocean City Powerchair Football Club invite anyone with a physical disability to participate, as long as they can control a powerchair safely. The club aims to promote fun, positivity, independence and to encourage players to use their social skills. 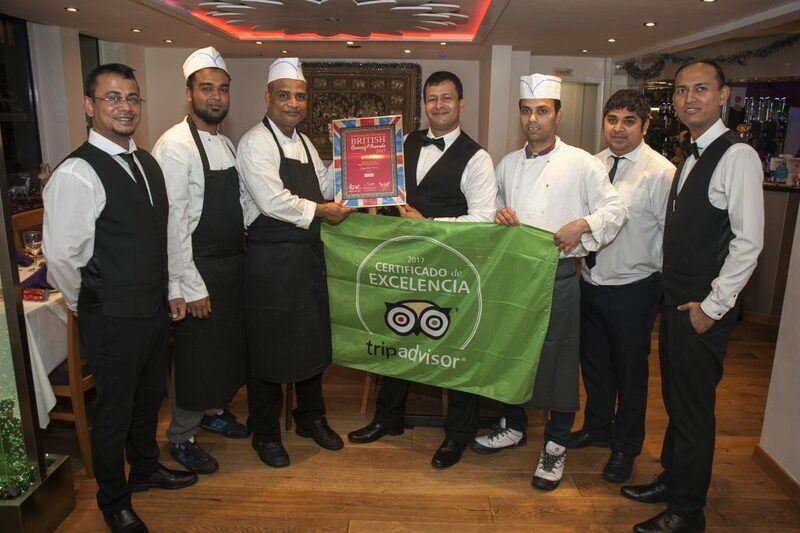 The club is currently run by a team of volunteers. All of the volunteers are fully qualified as coaches – one of which is a FA level one coach. The club also has a Welfare Officer, Treasurer, Secretary, Player Representative and a Chairperson. The club was set up by Helen Phelps-Starbuck, who had Muscular Dystrophy and played the sport. She set up the club as she played in the nationals herself for one of the top teams in the country. Helen realised the South West, especially Plymouth, needed this opportunity available to individuals with disabilities. and the club regularly come together to play the regional league. Helen sadly passed away in July 2016 leaving behind a huge void and a club which she had huge aspirations for. Jennifer has continued to run the club with the committee and they were successful in achieving charity status in February 2017. Ocean City Powerchair Football Club is always looking for new players to join the team, whether you want to join to play for fun, or you have aspirations of eventually playing against other teams within your region. The club is always in need of volunteers and individuals who are willing to help coach or referee – especially if you have an interest in football and or know anyone who is interested in becoming a potential coach. On Saturday 13th April, Ocean City Powerchair Football Club are holding a taster day session at the life centre from 10.30am – 4pm. The taster day is a free event. The reason for holding this day is to reach as many physically disabled individuals as they can, as well as to raise the profile of the club to make Plymouth and the surrounding areas aware that this sport does happen locally. Mayflower 400 project who are willing to support this taster day – which will become an event prior to a power chair football festival next year. The Sports Development unit at Plymouth City Council have very kindly funded the use of the Life Centre for the taster day free of charge. Anyone can come along to the taster day to get into a sports powerchair and see how the sport is played, it’s not as easy as it looks! The charity will also be supported by Goals Beyond Grass, who are a Cheltenham based charity who also promote power chair football irrespective of gender, age race or ability. Brian Dix who runs this charity also runs Cheltenham Powerchair Football Club and are very good friends of the club; they will be supporting them on the day. Unique Mobility will also be present on the day to support the club and offer advice. 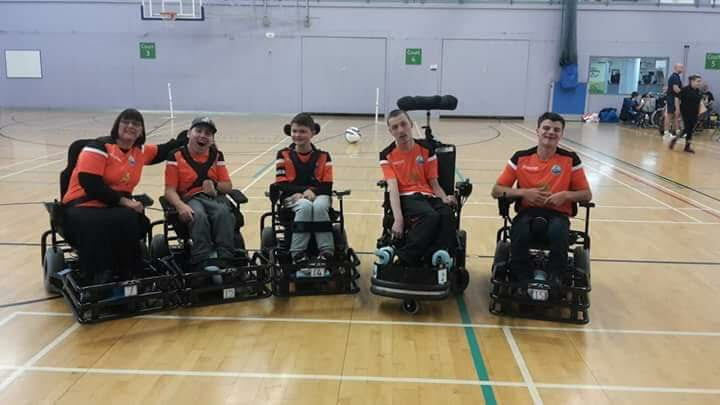 There is no other power chair football club in Plymouth and the surrounding area which is why it’s so important to the club that the physically disabled are aware the sport is available to them; not only as a sport, but also as somewhere they can meet socially with their fellow team mates. 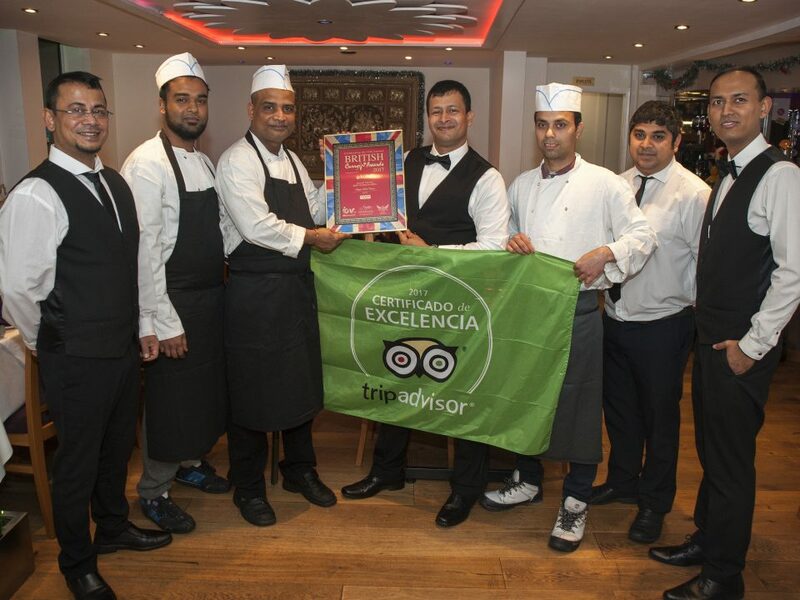 As a charity, they work tirelessly to keep this club going for that very reason. Ocean City Powerchair Football Club do have a website www.oceancitypfc.co.uk where you can see training dates. If you have any enquiries regarding the taster day in April, becoming a player or even a volunteer you can call Jenny on 07581363366 or emailoceancitypfc@outlook.com for further information.